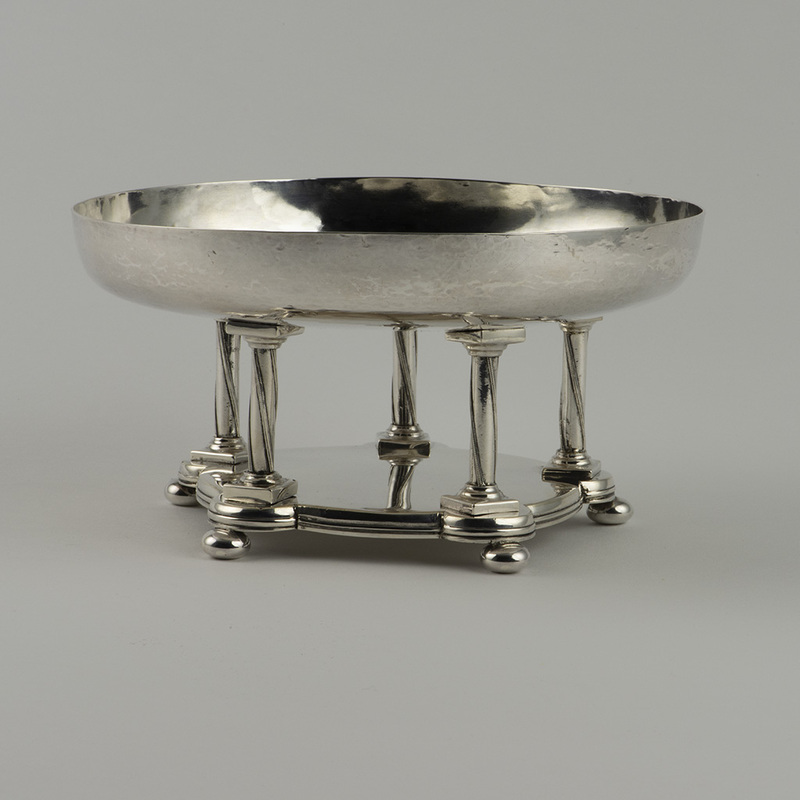 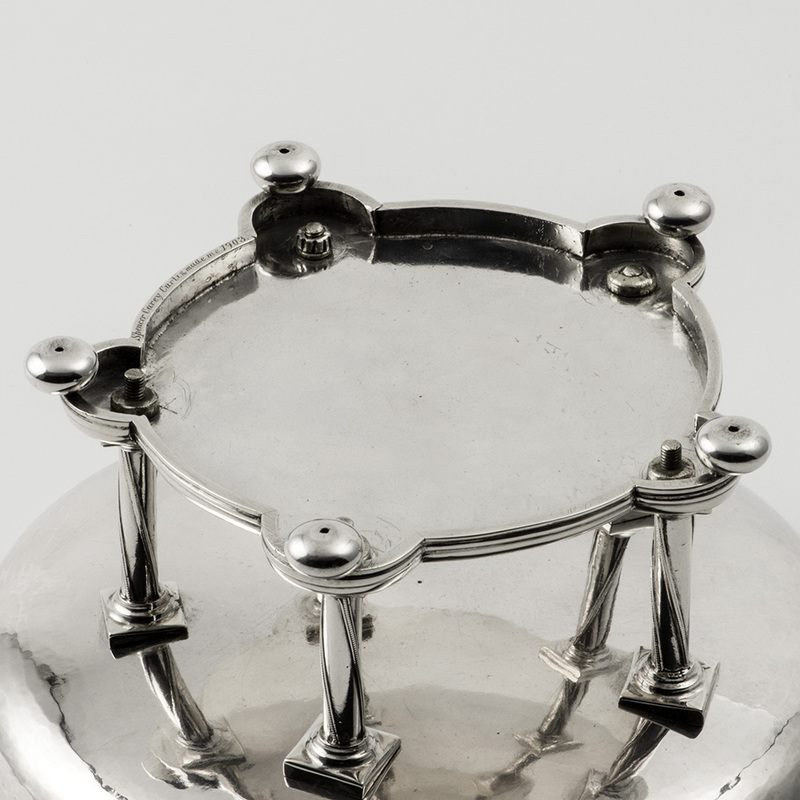 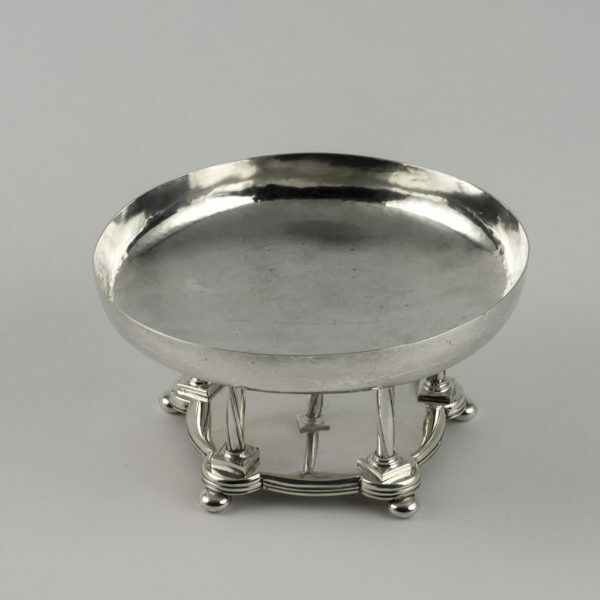 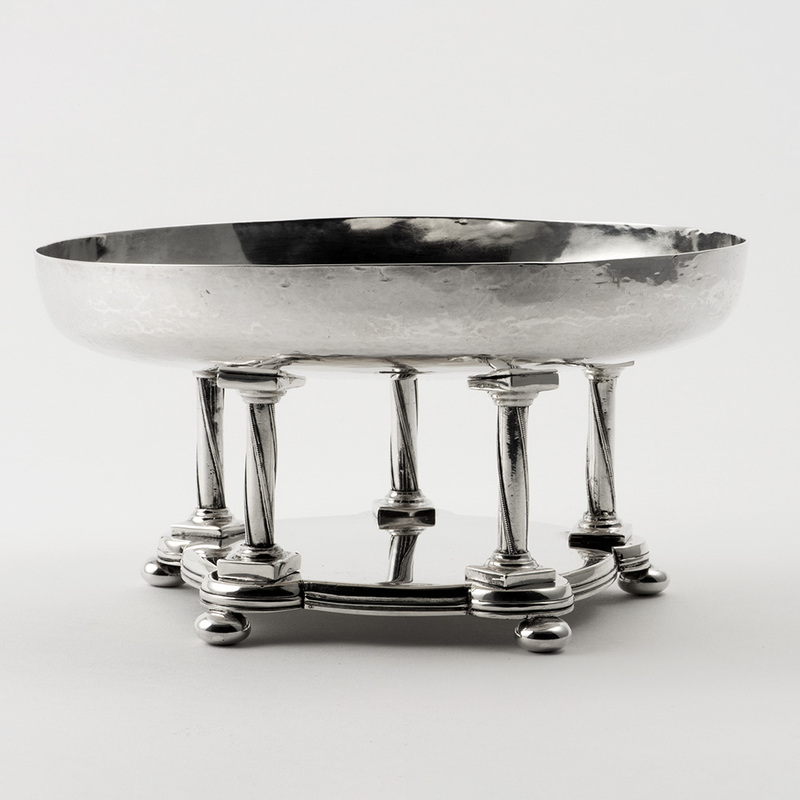 View basket “A Victorian novelty silver Pepper Grinder in the form of a Milk Churn.” has been added to your basket. 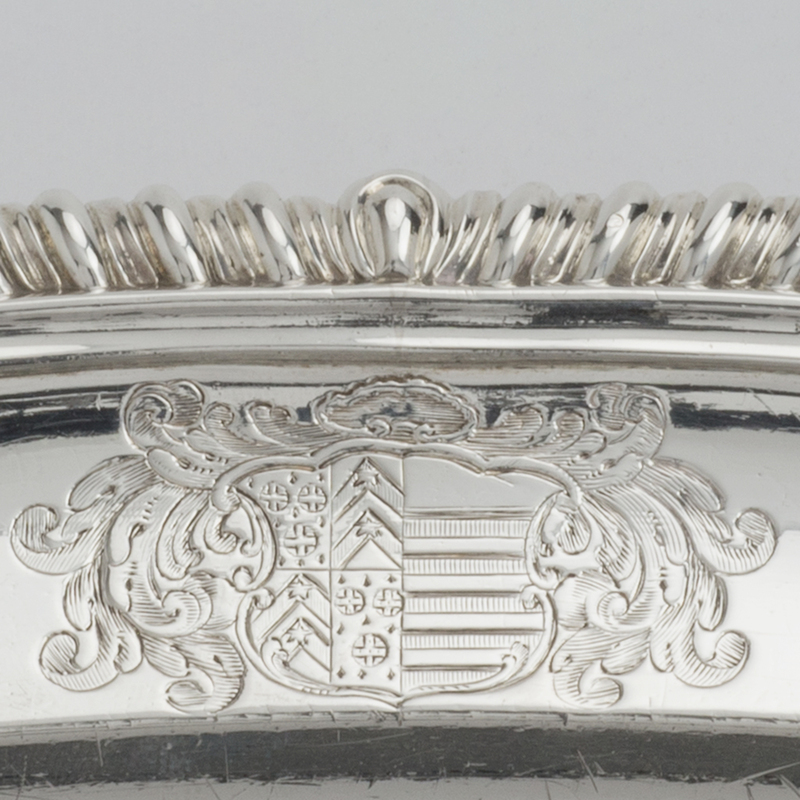 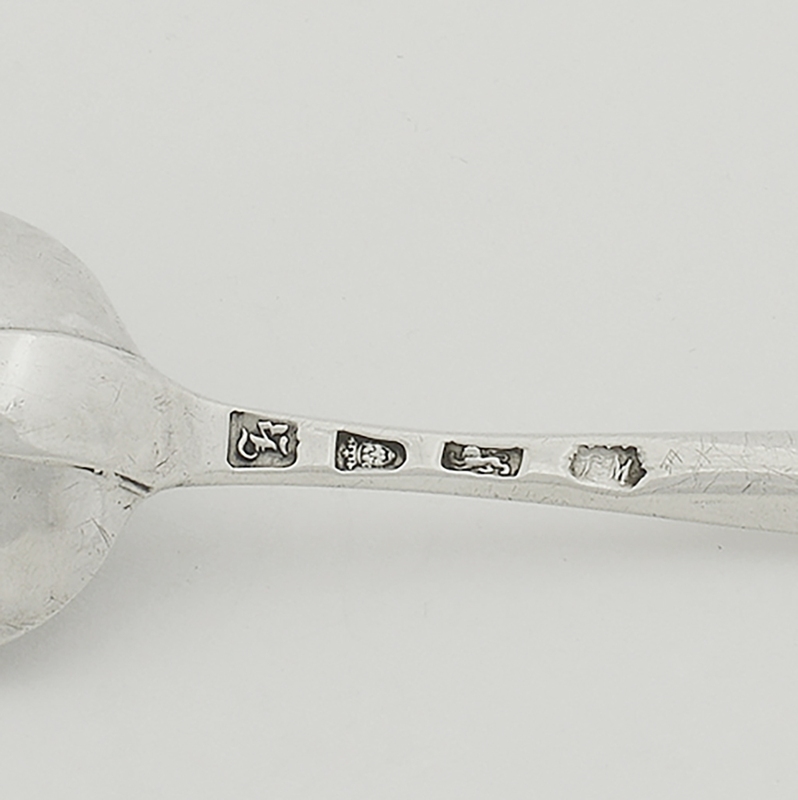 A George III silver Marrow Spoon. 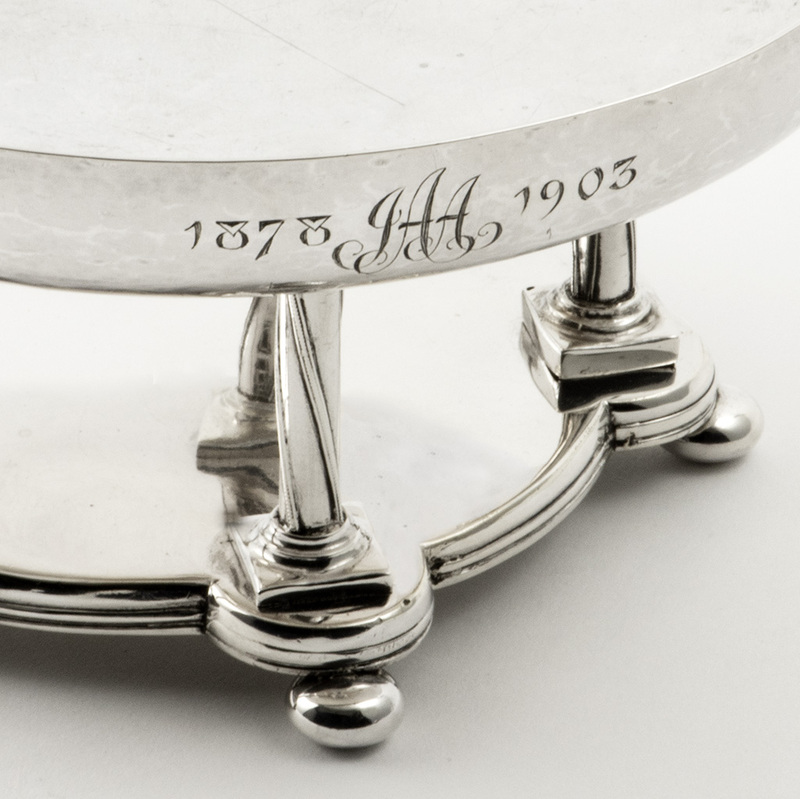 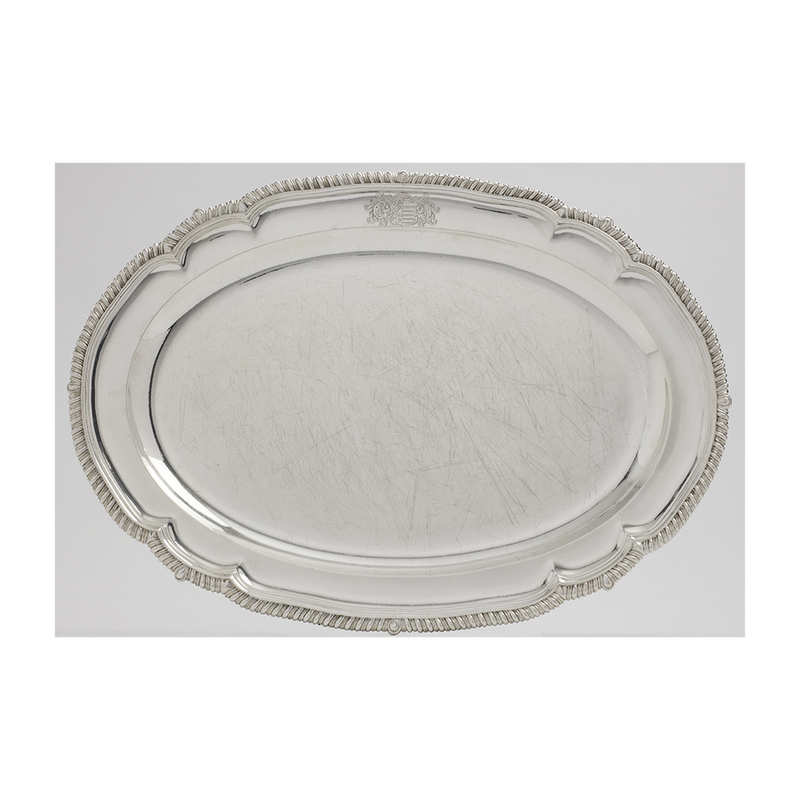 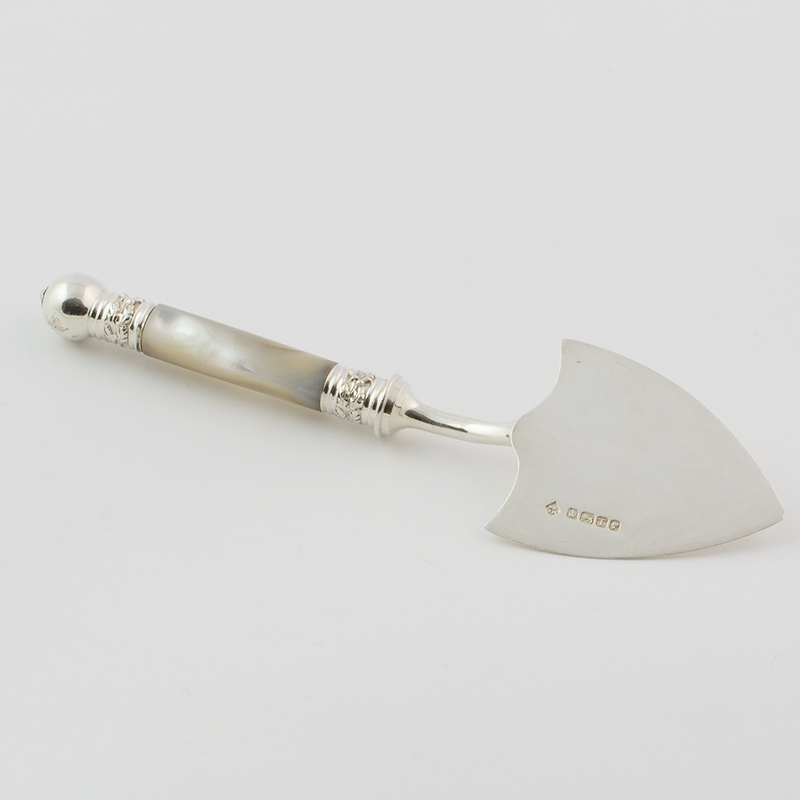 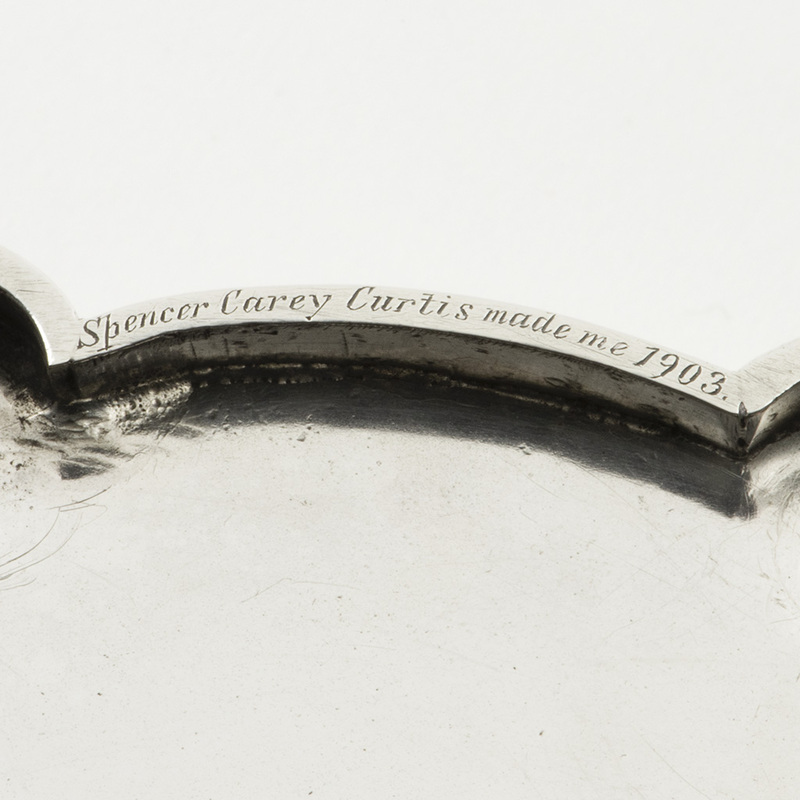 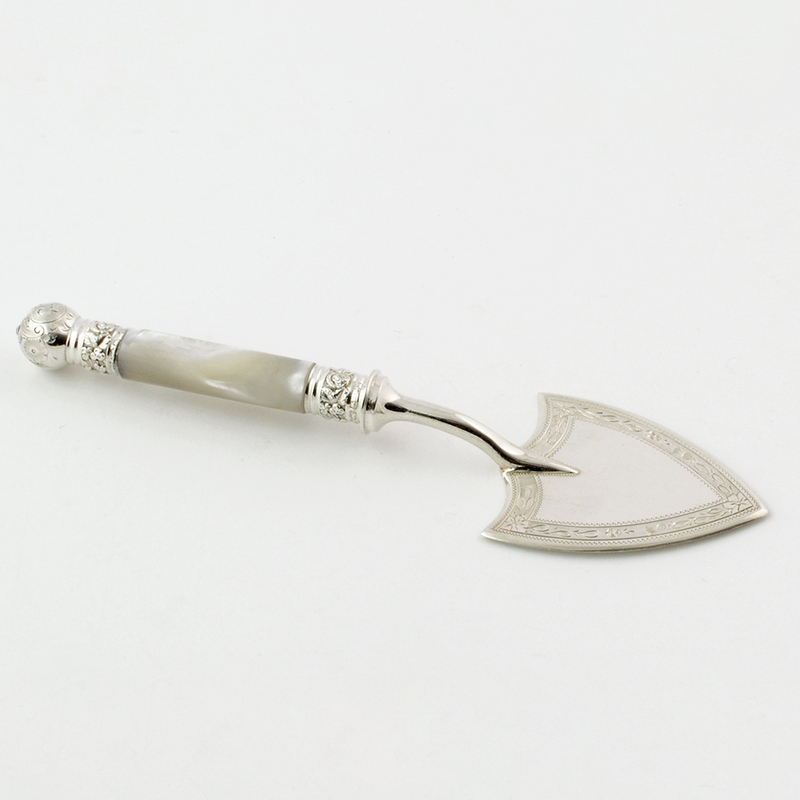 Send Enquiry for A George III silver Marrow Spoon. 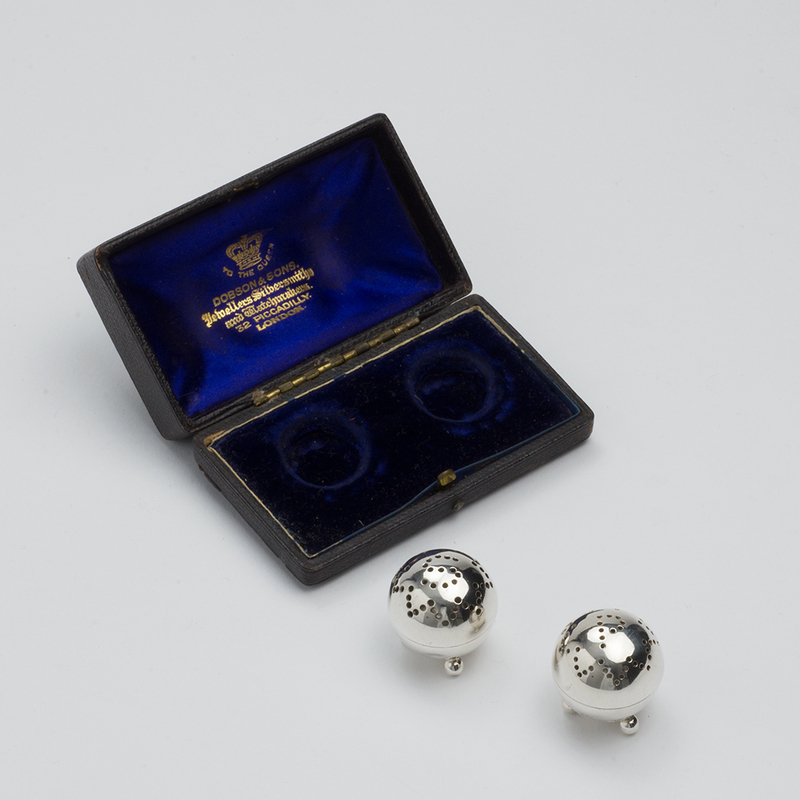 A pair of Victorian silver miniature Condiments. 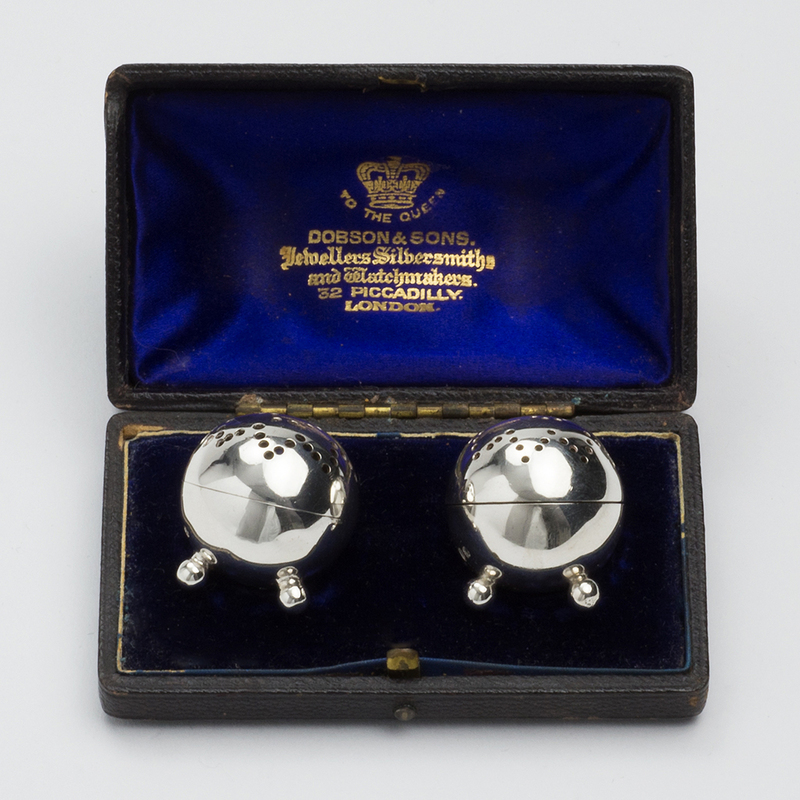 Send Enquiry for A pair of Victorian silver miniature Condiments.